Do you know how to establish a successful incentive program? The telecom industry is currently undergoing major transformations and is facing more pressure than ever before. It is becoming increasingly harder to capture new subscribers and the cost of doing so is rapidly escalating. Telecom operators must look closely at their sales strategies, rethink their tactics and tools, in order to create more value from every opportunity. 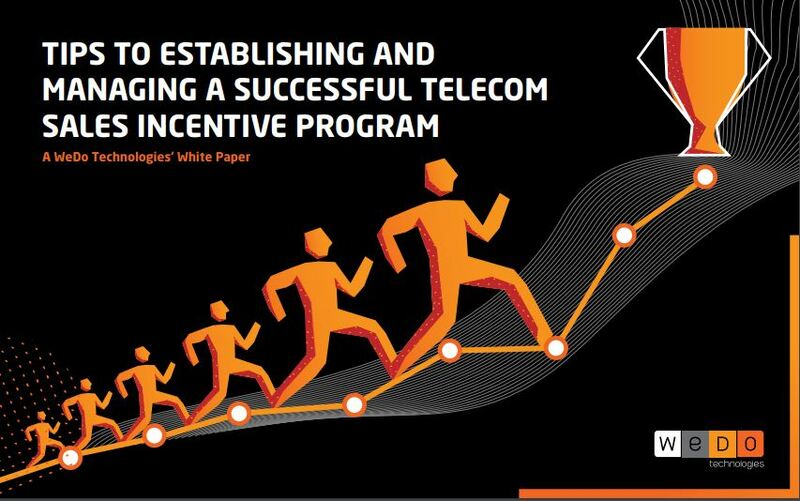 In this ebook, we highlight five steps to help CSPs operators pave the way for an improved incentives management approach that supports their growth strategy. Download this ebook today and learn how to establish and manage a successful incentive program.